Croydon North MP Steve Reed has launched a bid to prevent a repeat of the severe failings that led to the death of South Norwood graduate Olaseni Lewis. Mr Reed has launched the Mental Health Units (Use of Force) Bill – dubbed Seni’s Law – which aims to prevent the authorities from using excessive force against mental health patients. Olaseni, known as Seni, died after being pinned down by 11 police officers in a seclusion room at the Bethlem Royal Hospital in 2010 after suffering a mental health episode. After a seven-year campaign by Seni’s mother and father Ajibola and Conrad Lewis for answers about the circumstances of their son’s death, a jury inquest found serious failings by the Met police, the Bethlem and its staff all played a part. 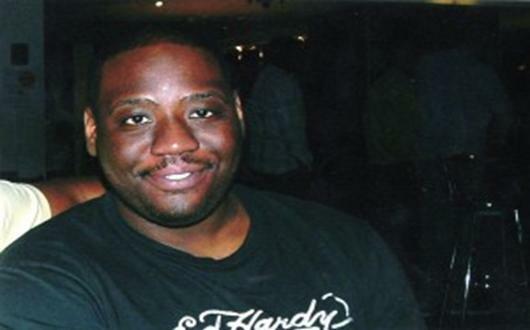 During the inquest, a mental health worker gave evidence that statistics show young black men are far more likely to be sectioned under the Mental Health Act.